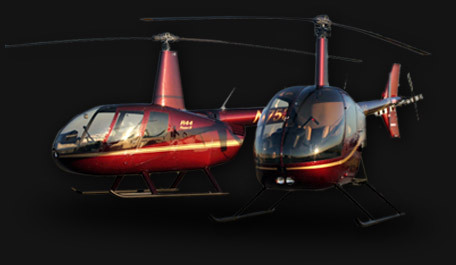 Maintenance organization certified by Transport Canada (OMA 37-96) for maintenance, modification and specialized work performed on R22, R44, B206, 205, 212 models, MD 369 series, Eurocopter As350/355 series and EC120 model. Certified Service Centre for Robinson R22 and R44 models. Delegated by Transport Canada (MD-M 0261) to issue airworthiness certificates during import.